Beth Baumert operates Cloverlea Dressage LLC in Columbia, CT where she trains horses and riders from Training Level through Grand Prix. She and her husband Alan have owned the farm since 1973. The farm has been a dressage training facility for most of those years. In the early years, Beth was devoted to riding jumpers until she happened upon a dressage show and first witnessed a line of three-tempi changes. At that moment, she knew tempi changes would be in her future. 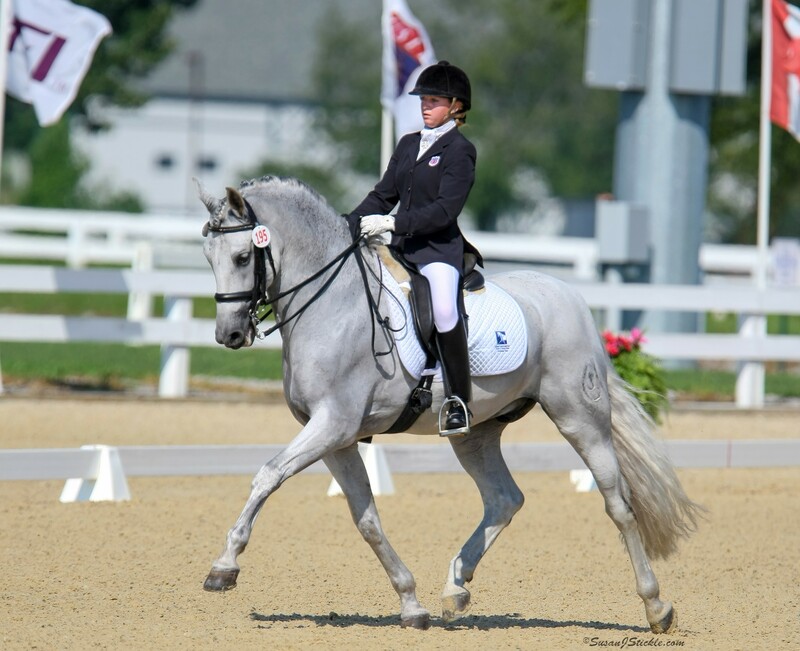 Cloverlea Dressage has had a strong young rider program over the years, and Beth has served as the chair of the USDF Junior/Young Rider Program. 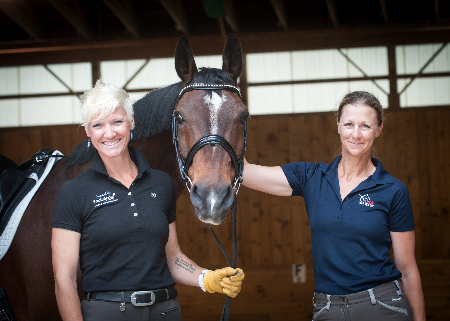 Beth and Alan have two sons who live in New York City and Boulder, CO. Their daughter Jennifer Baumert operates Cloverlea Dressage LLC in Charlotte, North Carolina and Loxahatchee, Florida. Beth's primary interest has always been education. She is a USDF Certified Instructor through Fourth Level and an “L” graduate with distinction of the USDF judging program. 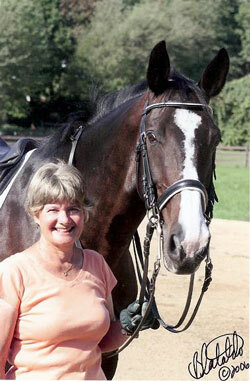 For many years, she produced videos of the Aachen Dressage Show and other instructional videos so American dressage riders could aspire to the European standard. 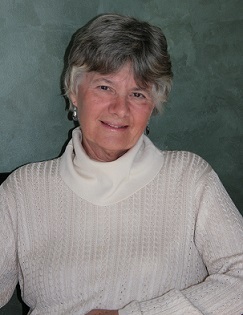 Beth was the initial editor for Dressage Today magazine in 1994 and served as their technical editor for more than fifteen years. In that capacity, she was in constant contact with the best dressage riders in the world as they wrote about the technical aspects of dressage. She has recently rejoined the Dressage Today staff. She is the author of When Two Spines Align: Dressage Dynamics, which explains the dynamics of how riders work, how horses work and how they work together in harmony. She has also produced a video representing Part I of the book, entitled How Riders Work. 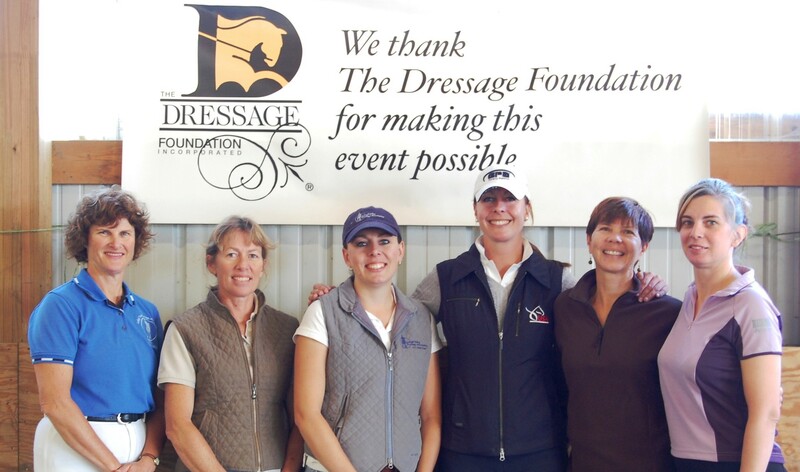 She became involved with The Dressage Foundation in 2000 when she began administering the TDF Young Rider International Dream Program. She has served as secretary and vice president of TDF and currently serves as president.